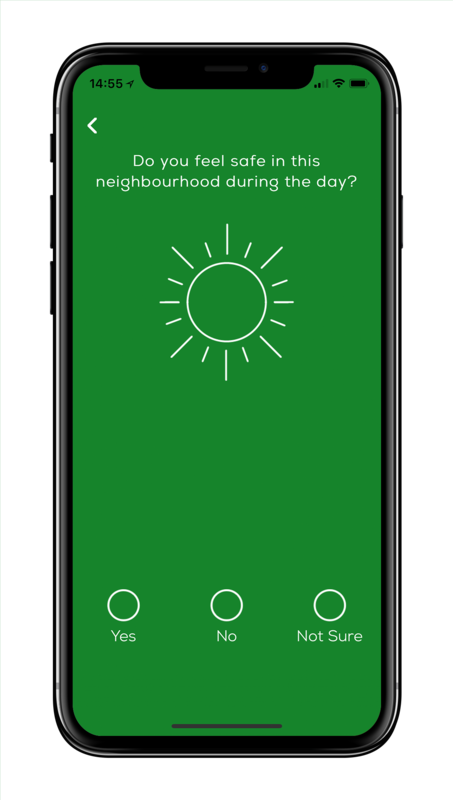 Urban Mind is an app that measures your experience of urban or rural living in the moment. Three times a day you will be prompted to answer questions about how you feel and the environment around you. At the end of the two-week trial you will receive an individualised report summarising your experiences during this period. You can download the app via these buttons, or via the App store / Google Play store on your mobile device. For more information about using the app, click here. The results will be used to help us plan and design healthier cities. This is a research project by King’s College London, landscape architects J&L Gibbons and arts foundation Nomad Projects.